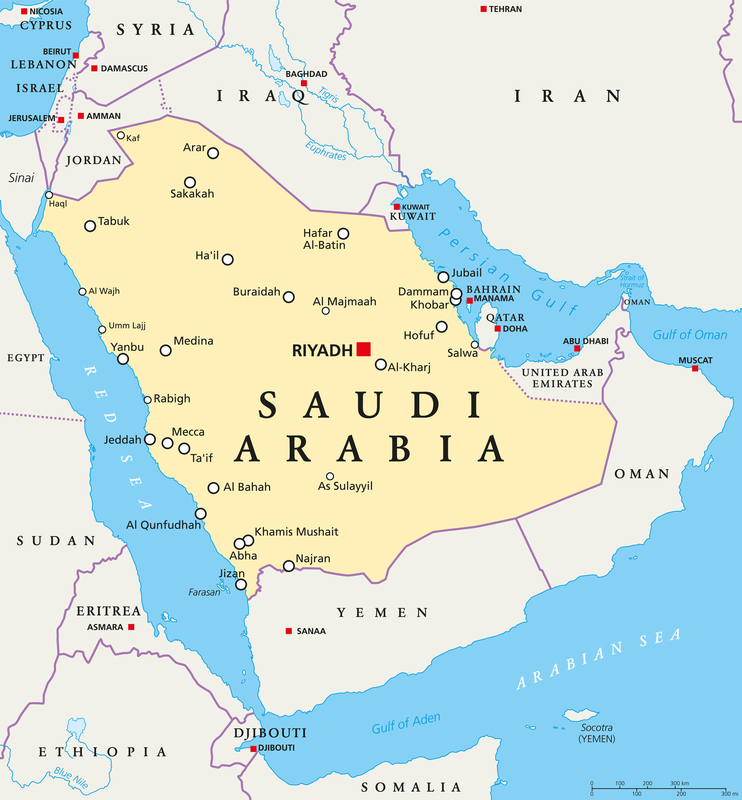 Saudi Arabia looks set to revitalise a plan which will see a new railway linking the Red Sea and Persian Gulf. It has asked for bids to build the 1,000-mile land bridge, which would cut three days off the five-day journey by sea. The plan has been on hold since 2008, but building could start as early as this year, and improve links to Riyadh and Jeddah.